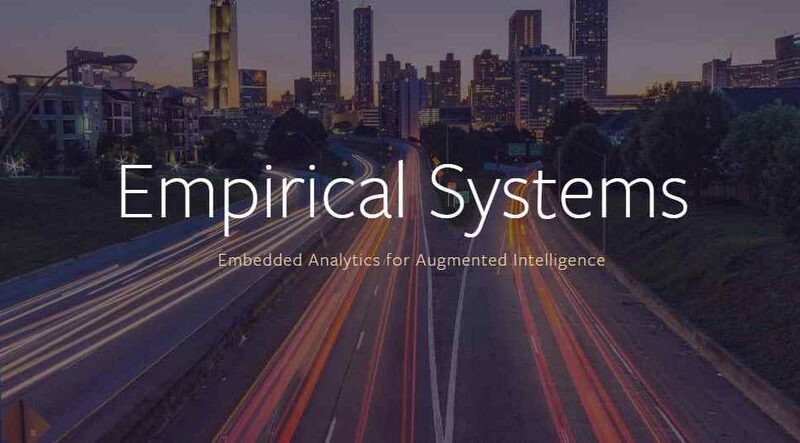 Empirical Systems was founded in 2016 by MIT alums Richard Tibbetts (CEO), who previously co-founded StreamBase (acquired by TIBCO), engineering lead Madeleine Thompson formerly of Google, and scientific advisor Vikash Mansinghka, who leads the MIT Probabilistic Computing Project. 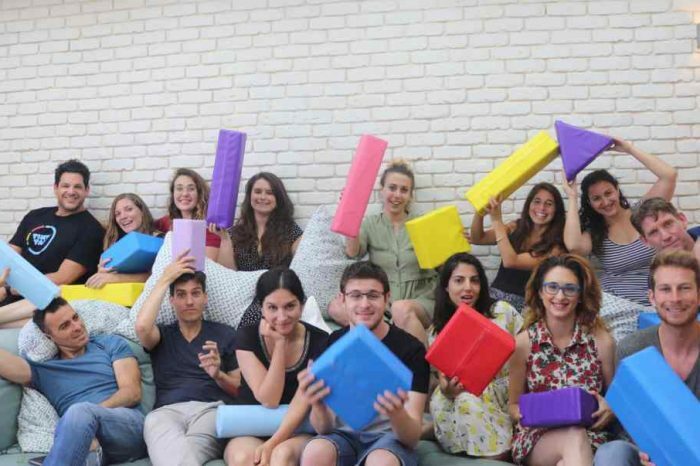 The company has grown from their origins in MIT’s Probabilistic Computing Project to a team of nine, housed within walking distance of the MIT campus. 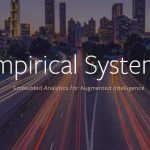 Based in Cambridge, Massachusetts, Empirical Systems is a team of engineers and data science professionals who created an analysis platform that helps customers in a variety of industries to automatically analyze and understand their structured data. 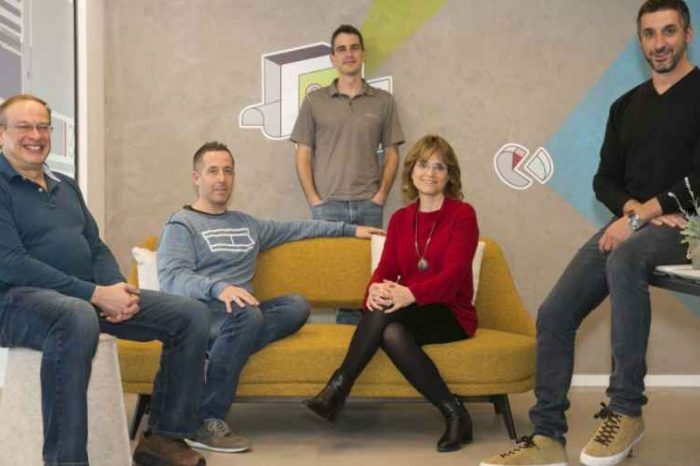 Tableau helps businesses see and understand data and explore with limitless visual analytics. Customers can build dashboards and perform ad hoc analyses in just a few clicks. 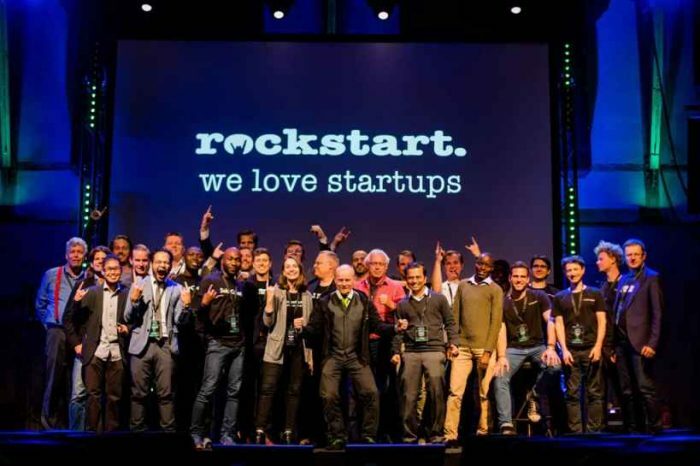 They can share their work with anyone and make an impact on their business. From global enterprises to early-stage startups and small businesses, more than 74,000 customer accounts around the world use Tableau to turn data into actionable insights, and more than 300,000 people use Tableau Public to share public data in their blogs and websites. See how Tableau can help you by downloading the free trial at www.tableau.com/trial.